Mary Barry Wyche was my maternal second great grandmother. She was born on March 27,1827, in Thomas County, Georgia, to Thomas Clarke Wyche and Catherine Barry MacIntyre. Mary's siblings were Martha Susan (1829-1864), Elizabeth Hannah (1832-1858), George Archibald (1833-1934), Catherine Caroline (1836-1929), Thomas Lawson (1838-1844), and Alice Maud (1840-?). 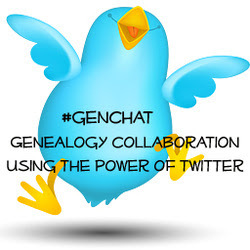 Mary's paternal grandmother was Susannah Mitchell, about whom I wrote in a previous 52 Ancestors post. 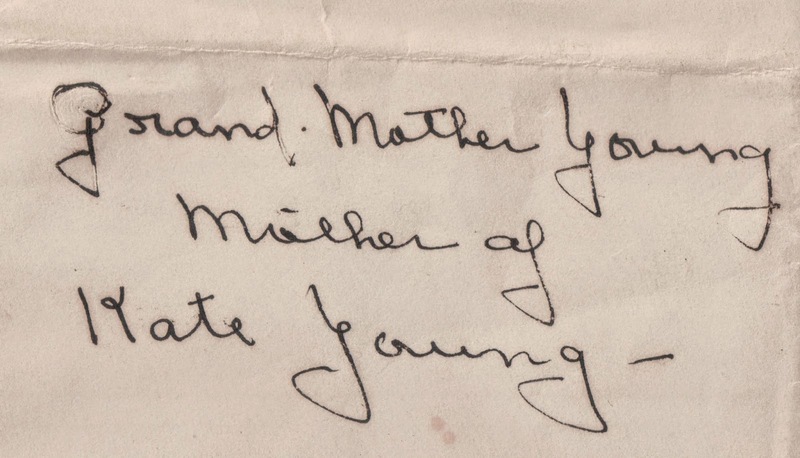 I mentioned Mary's mother Catherine MacIntyre and Mary's daughter Catherine Young (my great grandmother) in a Fearless Females post about my namesakes during Women's History Month in March 2013. 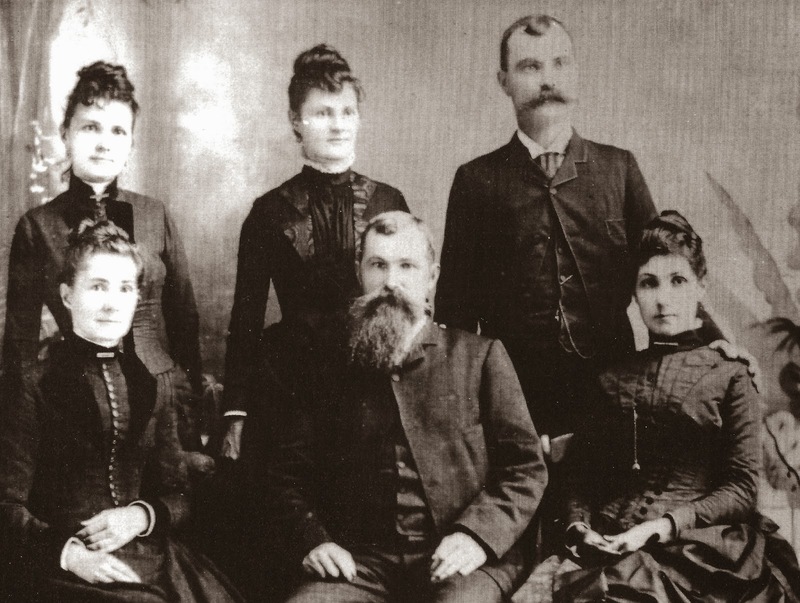 Mary married Remer Young on May 7, 1846, in Thomas County, and she gave birth to seven children: Thomas Wyche (1847-1870), Susannah (Susan) Elizabeth (1848-1929), Henry Michael (1850-1914), Mary Lawson (1851-1938), Sarah Hannah (1853-1936), Catherine Margaret (1855-1929, my great grandmother), and John Remer (1856-1905). 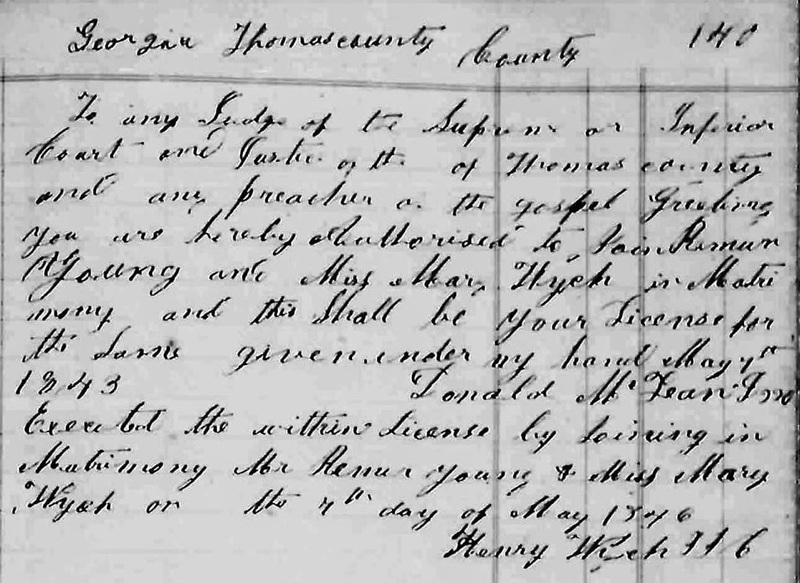 Marriage record for Mary Wyche and Remer Young, Thomas County Marriage License Book 1835-1865, p. 140, 7 May 1846; digital images, Georgia's Virtual Vault, Marriage Records from Microfilm (http://cdm.sos.state.ga.us:8888/cdm4/countyfilm.php : accessed 5 April 2014). Mary's husband Remer ran his uncle's (also named Remer Young) plantation in Thomas County. The uncle gave Remer a plantation in Lowndes County at Mineola, which was outside of Valdosta at the time. Now it's a residential and business area in north Valdosta. Mary was only 34 years old when she died on May 14, 1861. She's buried in the Wyche family cemetery on Mill Pond Plantation in Thomas County beside her son Thomas. After Mary's death, Remer sent their children to his in-laws' plantation in Thomas County for four years. When he remarried in 1865 to Sarah Frances Goldwire, he brought the children back to Mineola. Is this Mary Barry Wyche or Sarah Frances Goldwire? See below. If the woman in the photograph is the mother of Kate (Catherine) Young, then this is Mary Wyche. However, if this is Mary Wyche, none of her children look like her, in my opinion. Could this be Remer's second wife Sarah Frances Goldwire instead? Below is a photograph of Mary's children still living at the time it was taken. 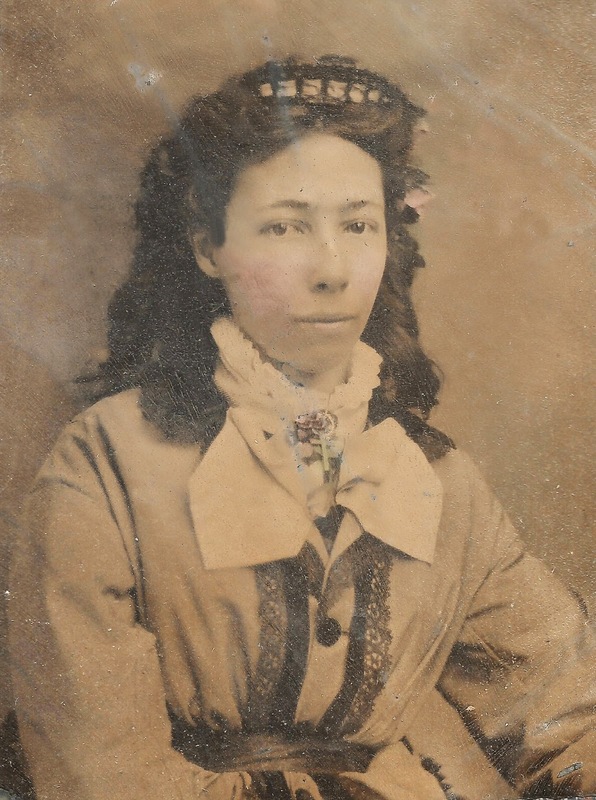 Sarah Frances Goldwire died in 1907 when my grandmother Leona was 12 years old, so she would have known Sarah Frances and probably thought of her as her grandmother. I have yet to visit Mary's grave. The family cemetery is on private land, and I would need to get permission. One of these days, I'll make arrangements to go there. Some of the above information came from: Constance Pendleton, ed., Confederate Memoirs: Early Life and Family History, William Frederic Pendleton and Mary Lawson Young Pendleton. (Bryn Athyn, Pennsylvania, 1958), 153-155, 160. Mary's children could look like her husband. I know my three children all look more like my Italian husband than my Irish roots. That's a good point, Colleen. I'll see if I can find a photo of Mary's husband and compare the children with him. Remer Young and some of your other ancestors helped get The Vashti Center in Thomasville going. You would be a connected person in Thomasville. Whew. Hello, Cousin Tom :) Interesting. I've not heard of the Vashti Center. I better so look it up.